SCOTTISH chef Andrew Fairlie, who passed away late last month, was “an irreplaceable figure” and “the antithesis of a shouty, angry chef”, according to some of his friends and contemporaries. Fairlie was one of Scotland’s most celebrated chefs, a multi award-winner whose eponymous restaurant at Gleneagles is the only in Scotland to hold two Michelin Stars. 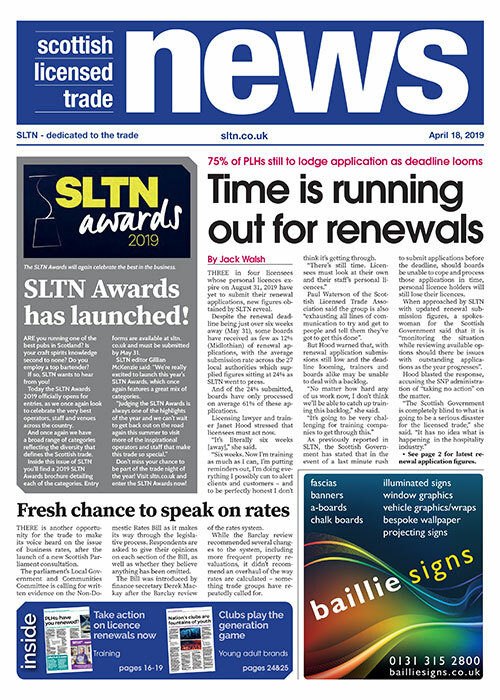 Speaking to SLTN, chef Nick Nairn, a longtime friend of Fairlie, said it is “almost impossible to overstate just how important Andrew was to Scottish cooking and the contribution that he’s made”. “Andrew was the antithesis of a shouty, angry chef,” said Nairn. “His kitchen was extraordinary. It’s quiet. All you hear is a lot of timers going off. It’s precision-drilled cooking. A thing of beauty to behold. “But also Andrew’s food; he had such a great sense of produce, ingredients, and how important that is to cooking. Michelin Star chef Martin Wishart described Fairlie as “one of the UK’s finest chefs and a fantastic ambassador for Scotland”. “His influence and achievements will always be remembered and his legacy will inspire the next generation of Scottish chefs,” said Wishart. Tom Kitchin, another Michelin Star holder in Edinburgh, said that Fairlie was “an outstanding chef and a great person”. “His legacy will live on forever,” said Kitchin. While Derek Marshall, the chef owner of Glasgow seafood restaurant Gamba, said Fairlie was “quite simply, an irreplaceable figure in our industry and one who will be greatly missed by many”. “However, Andrew’s dedication to his craft and mastery in the kitchen will undoubtedly continue to inspire the next generation of Scottish talent,” he said. In addition to his prowess as a cook, Fairlie was praised for his willingness to mentor young chefs. Andrew Green of the Craft Guild of Chefs, said: “One of his legacies is that people saw him as an approachable person, someone they could talk to. “All his experience and knowledge, rather than hoarding it, he was happy to share it in abundance. Nairn said Fairlie was always a chef who led by example. “I think everybody that passed through Andrew’s hands came away with a sense of that structure and way to work,” said Nairn. And he praised Fairlie’s “amazing team” at Gleneagles, saying long-term head chef Stephen McLaughlin and general manager Dale Dewsbury “will take forward Andrew’s legacy”. “It’s a huge responsibility and I can’t think of two guys more able to deliver that than Stevie and Dale,” he said. 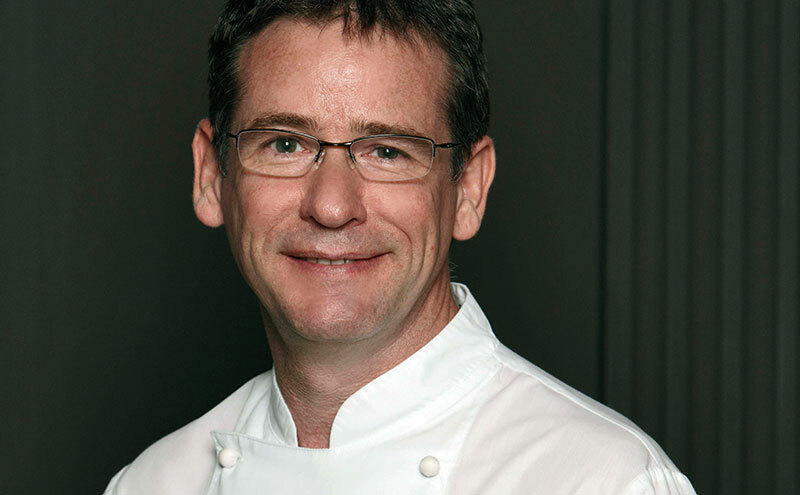 Andrew Fairlie passed away on January 22, aged 55. He is survived by his parents, his children and his wife.